At Radiance Beauty & Day Spa we always carry out an indepth skin consultation prior to any treatment to ensure you are getting the right treatment or product. This is totally confidential and will only be seen by your therapist. We also carry out skin consultations using our Observ 520 skin scanner. The Observ allows us to accurately diagnose skin conditions beneath the skin’s surface by using a patented technology which produces six different pictures of our skin which will instantly reveal skin conditions which we could not normally see by looking in the mirror. This can be carried out on its own for a deposit of £15 redeemable against any product or free of charge before any skin care treatment. Each treatment includes a relaxing massage of face, neck, shoulders, arms, hands and feet using aromatherapy oils customised to your needs. Appropriate serums are used with each treatment to treat any underlying skin conditions. This deep cleansing, radiance-revealing facial is the perfect remedy to leave your skin refined, bright and flawless in an instant. Our signature anti-ageing facial merges high concentrations of restorative, clinically proven ingredients for skin that is firmer, smoother and more youthful. Purge your skin of impurities with our signature breakout facial to detoxify and balance skin. This treatment will help to drain toxins, which in turn will remove cellular debris, reduce pore size and sebum production resulting in a clear, balanced complexion. A deeply rejuvenating facial, combined with renowned active products to ensure intensive revitalising results. Immediately your skin appears visibly hydrated, firmer and shimmering with youth. Maximum results in minimum time, this personalised skin treatment harnesses Dermalogica’s power cleansing methods, along with a deep exfoliation and customised masque to achieve the best possible results for clients on the go. This facial features several stages of cleansing, followed by an advanced exfoliation to work deep into the epidermis, then our deeply relaxing face, neck shoulder massage will oxygenate and rejuvenate the skin; leaving it glowing and revitalised. Next you will then enjoy a relaxing shoulder, arm, foot and leg massage whilst your skin absorbs the benefits of your tailored potent masque treatment. The facial will be completed with targeted serum & moisturiser to regulate the skin’s moisture content & boost cell renewal. A deep cleansing customised facial, exfoliation, steam, extraction, massage, mask includes an appropriate eye care treatment. The application of an appropriate serum to treat underlying skin conditions, your therapist will select a masque or combination of masques, while this is working your therapist will perform a shoulder, arms and hand massage. Then the application of toner, a concentrated skin booster and moisturiser. 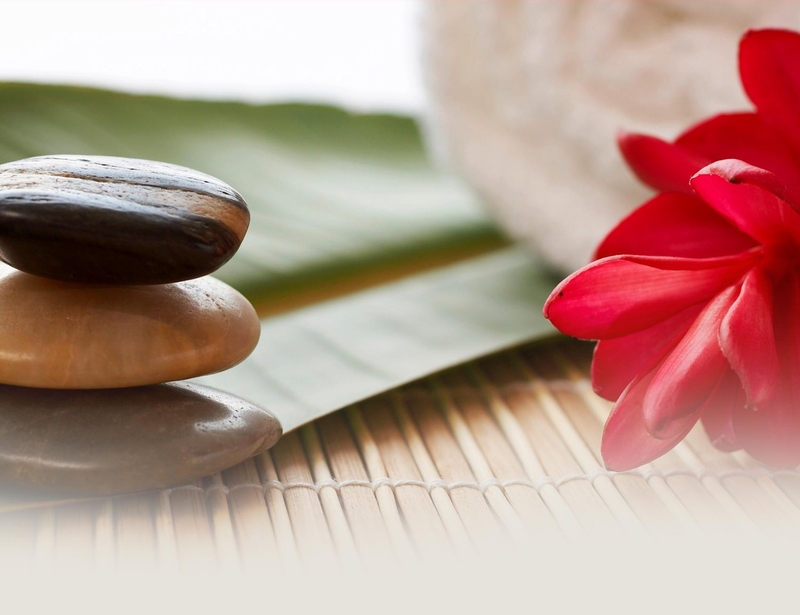 This treatment is finished with a relaxing back massage for stress and muscle tension using aromatherapy oils. This advanced 45 minute resurfacing treatment combines a cocktail of the most advanced cosmeceutical ingredients available. This resurfacing treatment helps to treat skin concerns such as all signs of premature ageing, pigmentation, dehydration, flaky/dry skin & congestion. This professional treatment is superior to many resurfacing treatments on the market as it also works on rebuilding the skin’s barrier function and moisture levels. This resurfacing treatment comes in 3 levels of intensity: Power Active Resurfacer, Intensive Active Resurfacer or the Ultimate Active Resurfacer; your skin therapist will determine which is the best for your skin.